Because the dual suspension will keep your wheels on the ground, you will get a lot more traction over rough terrain with a full suspension mountain bike too. You will be able to corner faster and the bike will be generally more stable. More traction, fewer spills! 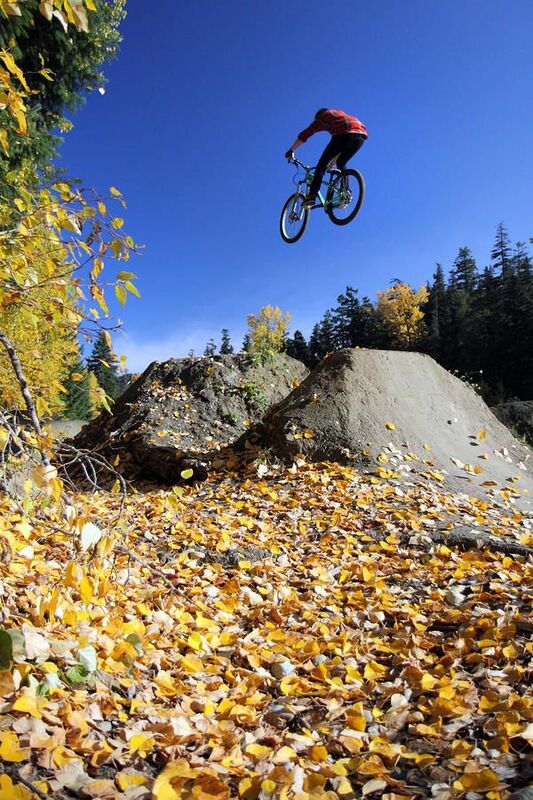 Jumps are one of the highlights of a good ride, but landings can be tricky on uneven ground. A full suspension bike will absorb much more of the impact of a landing so it will be much easier to keep the bike fully under control, as well as being a lot more comfortable when you land. While it is true that you will need marginally more effort on the uphill sections, you will fly down the downhill stretches on a full suspension bike. Even better, the rear suspension will mean you are in full control of your bike, even at breakneck speeds. With your best full suspension mountain bike, rides will be a lot more enjoyable and you will be able to ride for longer without getting so tired. It means that you will be able to take the difficult terrain at high speeds and corner faster. 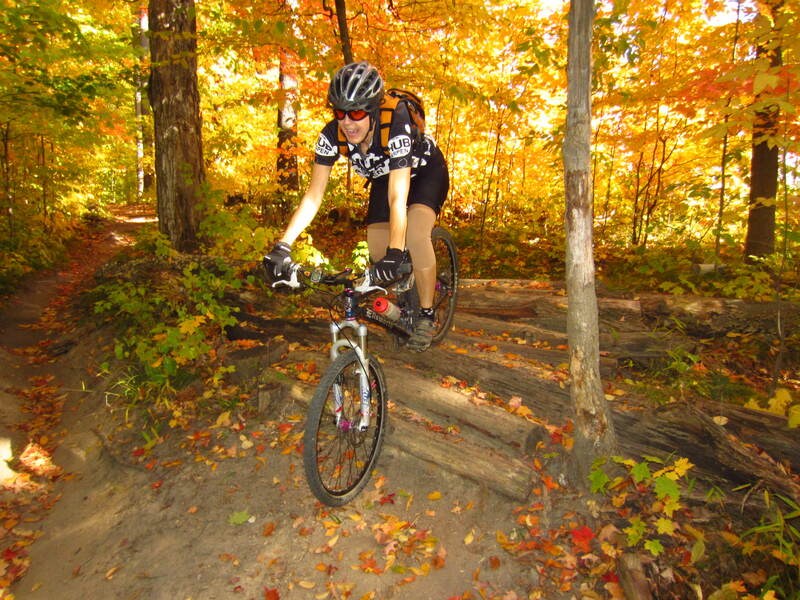 It also means that, when you want to, you can take a more leisurely ride and not feel every single bump on the trail. Do I need a full suspension bike to ride off road? No. You can ride hardtail bikes off road, but you will get greater comfort and better control with a full suspension mountain bike. Are full suspension bikes suitable for beginners? Yes. Beginners might actually find a dual suspension bike easier to control and easier to get used to. Are full suspension bikes more expensive than hardtails? The size of mountain bike you will need will depend on your height. You can find tables of bike sizes to guide you, but, as everyone is slightly different, it is best to visit a specialist mountain bike store and get advice. You don’t have to buy your bike from them! How much will I need to spend on a full suspension mountain bike? You can find some of the best full suspension mountain bikes under $1000 or you could spend a lot more. If you are a beginner, it probably won’t be worth you spending a great deal of money on a top of the range mountain bike because you won’t really need it until you are far more experienced in the sport. Do I need to buy safety equipment as well? Yes. It is advisable to always wear a helmet and gloves and protective eyeglasses are a good idea as well to keep the dust and grit and out of your eyes. Do full suspension bikes need more maintenance? Yes. You should always thoroughly clean any type of mountain bike after every ride and check for any damaged parts, but because there are more parts on a full suspension bike, there are more things to maintain.